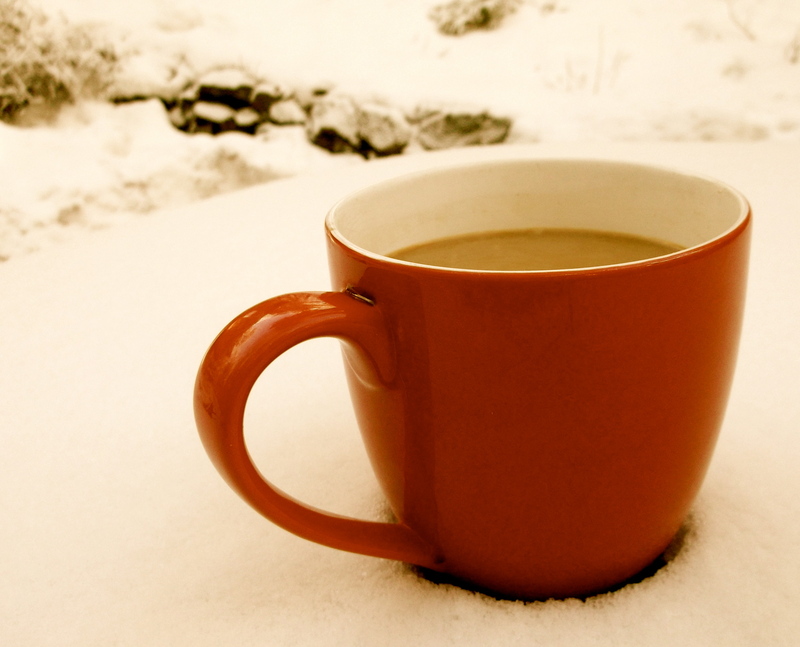 Let me set the scene for you: snow is falling gently outside my office window, a Christmas mix is playing on my favourite app, 8tracks, all while I sip on a peppermint mocha from Starbucks. I even have some festive Christmas socks on under my boots today (very professional!). This scene is definitely getting me in the mood to get ready for the holidays!! For December’s CTV app review segment I decided to review some apps that can help us all get ready for the holiday season, because while it can be peppermint and snowflakes, it often takes a lot of preparation and hard work! Remember back in the day when your mailbox would overflow with holiday cards? My mom even had a card holder that would proudly display all of the holiday cards and photos we had received. Over the years this trend has seemed to have died down and so it seems the days of sending a physical card to your loved ones are gone. Not to fear though! The holiday spirit is still alive and well, now we have many other digital options to choose from that can help save on paper and postage! A cool app that I came across is the Red Stamp app for iPhone, iPad & Android. 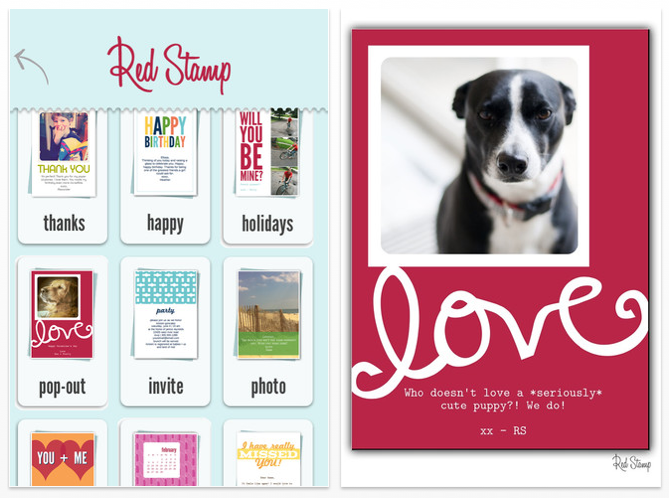 Red Stamp lets you email, text, tweet, post to Facebook & Instagram, and mail personalized paper photo cards, notes, invitations & announcements right from your smartphone. There are over 1,000 templates to choose from and you can add personal photos to create the perfect personalized holiday message from your family! 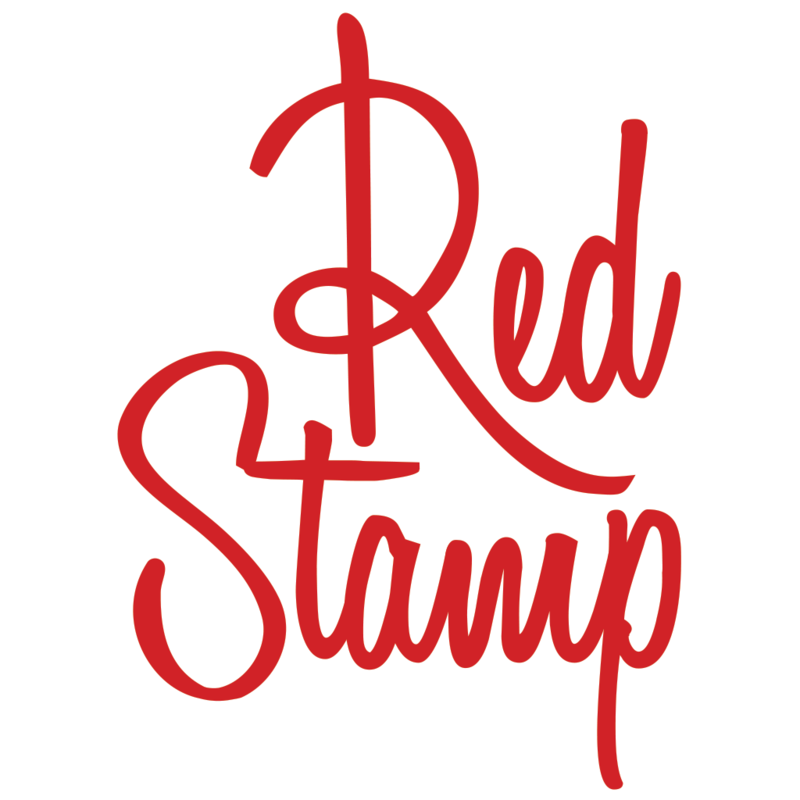 In case your Great Aunt Bethany doesn’t have email or Facebook, Red Stamp even has the option to send a physical card; once you have created the perfect card, Red Stamp will print and mail the card for you! No fuss no muss! There is nothing better than delicious baked goods during the holiday season! Carefully iced and sprinkled sugar cookies, delicious chocolatey squares, spicy ginger snap cookies, trust me I could go on! However someone has to take the time to craft those beautiful, and sometimes time-consuming, little treats! For years my best friend and I have been hosting a “Baking Night” at the start of December and then freezing all of our treats to bring out when friends and family are visiting during the festive season! To help with our holiday baking I found this great app called Mode Stories. It carefully curates their recipes for each season and includes beautiful pictures and detailed recipe descriptions. Each recipe also has preparation and cooking times and lets you know how much each recipe will make. You can also print the recipes, share through email, Facebook or Twitter! A great idea is to bake your treats and give them away as little gifts to your neighbors, postman, hairdresser, etc! They also have other types of recipes other than sugary treats, so you can carefully plan our your holiday meals with twists on old classics and new foodie ideas! Yum! 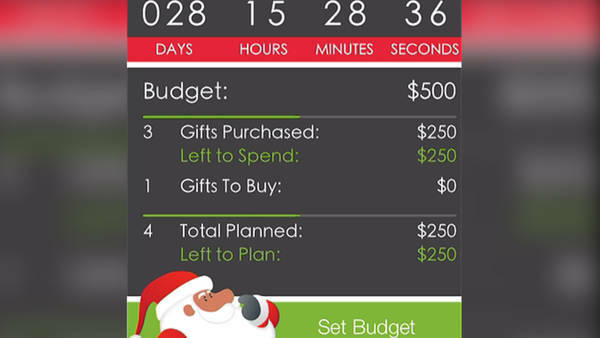 If the craziness of holiday shopping gets you down, this handy little app can help save the day! Santa’s Bag is a smart shopping-list manager that can help you keep your holiday shopping in check. Santa’s Bag lets you import your recipients, set budgets, plan your gifts, create wishlists and shopping lists, track your progress and share! This little helper will ensure you don’t forget anyone or anything on your list! I hope you enjoyed these app recommendations and that they help you stay organized for the exciting holiday season! Happy Holidays!